Achieving perfection is practically essential in a medical occupation, because medical professionals are dealing with the most precious and delicate commodity of all, which is life. And this includes the nursing profession. Even so, when you’re starting off in your new job as a nurse, you will likely feel nervous, you’re still getting used to the environment, and you might be rushed for time. These can lead you to make a couple of mistakes. Nurses, no matter how logical they may be, and how prepared they are to do the best possible job, are still human beings who are capable of committing errors. More often than not, mistakes become more common during extended shift hours, heavier workloads and the simple matter of inexperience. Fortunately, it is possible to minimize your chances of making an error if you take the time to make yourself aware of the most common mistakes that are made by new nurses, and how to avoid them. When you’re not sure, ask someone who may be more experienced than you for help. Although this mistake may not be threatening to your patient’s life, it certainly poses some danger to your career if you do it too often. Something that you learn early on within hospitals, is that you should never call for the assistance of a physician without already having all of the patient’s relevant information ready. You need to be primed with the information so that you can get assistance quickly and effectively, otherwise you risk making yourself look like an amateur in front of other nurses, doctors, and your patient. Patients can fall accidentally when they attempt to get out of bed and move around on their own after a procedure, or when they are still weak. 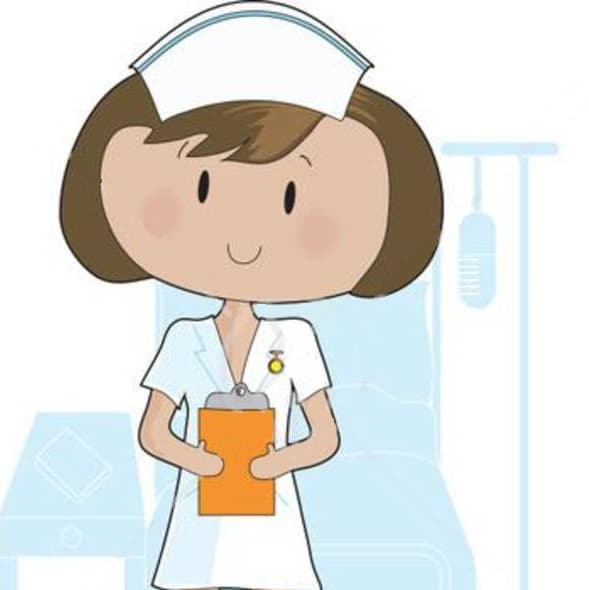 Usually, patients feel uncomfortable about asking a nurse for help if they simply want to go to the bathroom or pick something up that’s out of reach, and these accidents generally occur when there is no one around to help, or attend to the individual’s needs. The trouble with even the slightest fall is that they can lead to serious injury and legal problems for the hospital, and new nurses may forget just how serious a fall can be. The best way to avoid falls is to make sure you constantly check up on your patients, especially those whom you think may be at a higher risk than others. Whether it’s during the day, or at night, make sure that everything essential to the patient in your care is within reach, so they do not have to get up. Furthermore, make sure your patient knows that you are there to help, should they need assistance. Try to be as welcoming as possible when you tell them this, as the more comfortable they feel around you, the more likely they are to call on you, instead of putting themselves in danger.